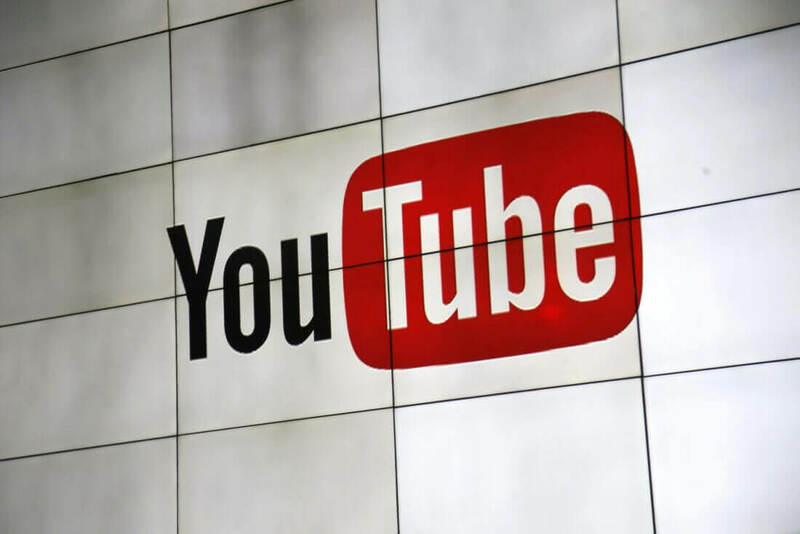 Last May, Google gave YouTube a substantial facelift when it updated the platform's visuals to bring them in line with the company's "Material Design" philosophy. YouTube's new look is much cleaner and arguably easier to navigate, but there's more to the redesign than meets the eye. The visual overhaul also gave us the "Dark Mode" feature, a toggle that makes it more comfortable for users to browse the site at night by inverting YouTube's color scheme. Naturally, this feature was quite popular, prompting Google to bring Dark Mode to mobile devices. At first, the feature was only available to iOS users, but today, it has finally made its way to YouTube for Android. Given that both iOS and Android device owners like to bring their phones to bed with them, it's nice to see Google extend this feature to the rest of their user base. If you want to give the new feature a try, enabling it is simple - just open the YouTube app on your Android device, visit the Settings menu, tap the General option, and then toggle on "Dark theme." Upon doing so, YouTube's blindingly-white color scheme will switch to a darker, charcoal color. Some elements, such as the bright red Subscribe button and the YouTube logo will remain unchanged, however.